Colton McCaleb is shown making a catch to record an out against Curry during a game played on March 20 at Fayette County High School. 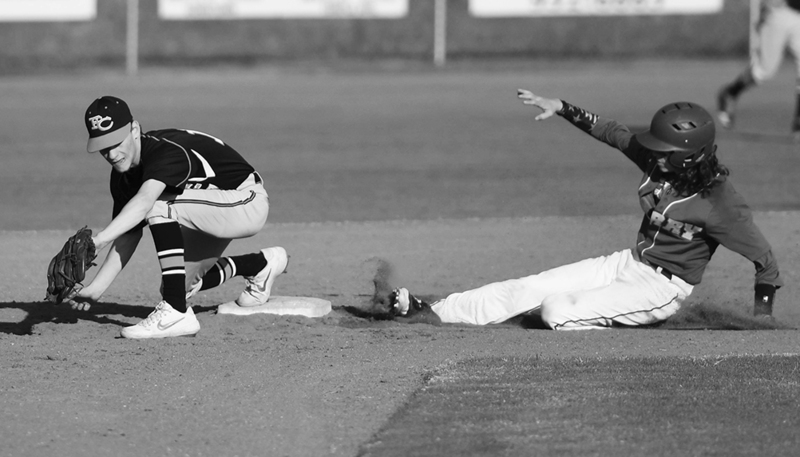 The Fayette Tigers traveled to Curry on March 19 and won by a score of 3-0. Carter Sanford had two hits and two RBIs in the game. Langston Strawbridge also had two hits for the Tigers. Colton McCaleb pitched a complete seven inning shutout for Fayette, scattering four hits and striking out six batters.